Adrian Scripps, one of the UK’s largest top fruit growers, is set to add English wine to its portfolio after launching plans to plant vines on its land next year. The firm’s production director Mark Holden said that the Kent-based producer, which currently grows some 320 hectares of pears, apples and blackcurrants, is going to plant some ten acres (four hectares) of vines in the spring of 2016. This will be the first time that the company has grown vines on a large scale – having so far grown just a small amount of vines for trial purposes. The grower is one of an increasing number of companies investing in viticulture. 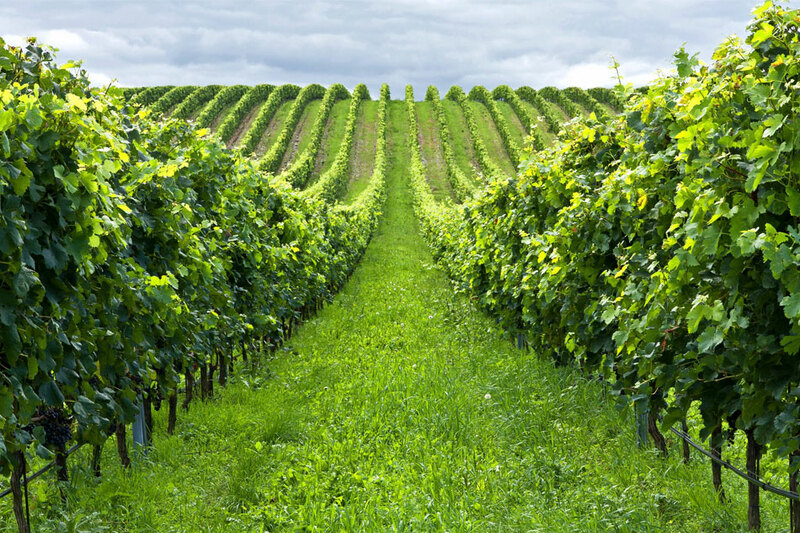 According to the latest figures from English Wine Producers, the country’s vine-growing area has increased by some 140 per cent during the last ten years.